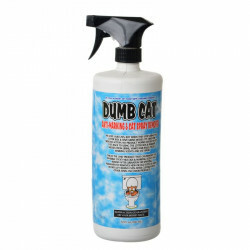 Life's Great Products is the formulator, researcher, trademark owner and manufacturer of Poop Off and Dumb Cat Brand Products. Liquid Poop Off will remove those hard to remove stains and odors. 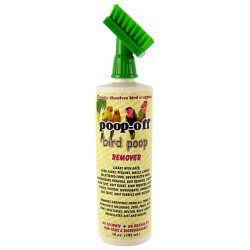 Bird Poop Off will help remove the stains from your bird cage and floors. 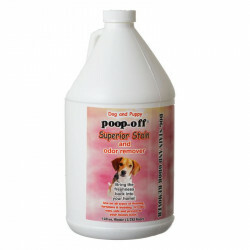 The original Poop Off Stain and Odor Remover can be used for your dog, cat or any pet that may have had an accident. Buy Poop Off pet products to do the job right and remove those ugly stains and odors once and for all. 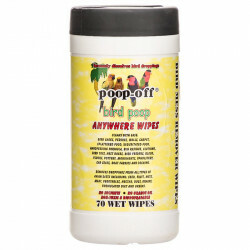 Poop Off uses unique technology that permanently removes dreid urea crystals, urine, pheromones (which can encourage repeat misbehavior), proteins and sticky mucous. Unlike other stain and odor removal products, Poop Off works at the scent level of dogs and cats, meaning there won't even be lingering scents that your pets can smell. This helps ensure pets won't feel an instinctual urge to eliminate in the same spot in the future. Be sure to browse all of our Poop Off pet products to make sure you find just the right treatment for whatever mess your pet has made. Clean poop and urine and eliminate their lingering odors and stains for good. 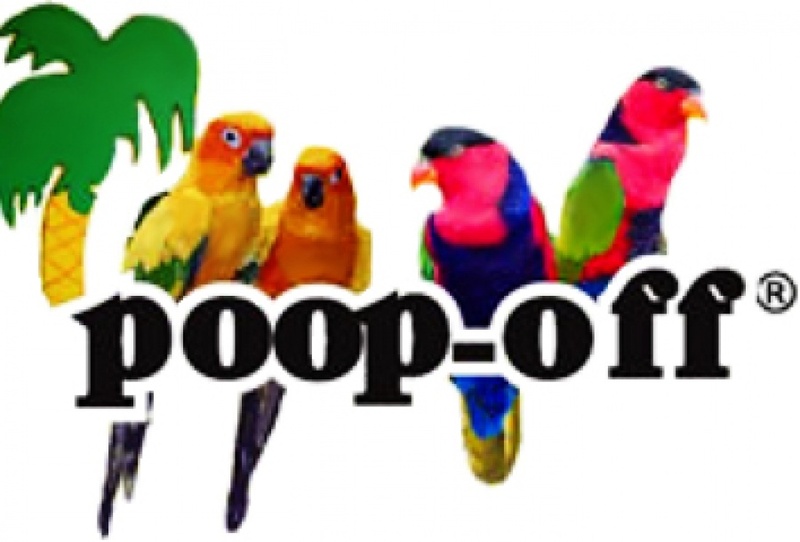 Pet Mountain is proud to offer you a wide selection of Poop Off pet products, at the very best prices available anywhere! Take a look at all of our huge selection of great deals! Can't find something you're looking for? Let us know! We'd love to help. Be sure to check out our online coupons and discount shipping on all your favorite products.